The basic wine is made from grapes Chardonnay and Pinot Blanc. The charm of sparkling wine is mainly in the richness of playfulness tiny, as in chains connected, the bubbles of carbon dioxide, which happily rise to the surface of the wine in the glass. 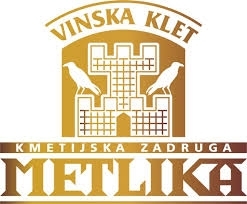 Metliška penina is semi-dry white sparkling wine produced by the traditional method of secondary fermentation in the bottle. 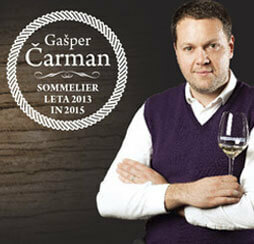 The basic wine is made from grapes Chardonnay and Pinot Blanc. The charm of sparkling wine is mainly in the richness of playfulness tiny, as in chains connected, the bubbles of carbon dioxide, which happily rise to the surface of the wine in the glass. Metliška penina is not only to enjoy at the beginning of various celebrations as an aperitif, but you can also drink a glass of Metliška penina just as fascination with its freshness. Serve it at 6 to 7 ° C.